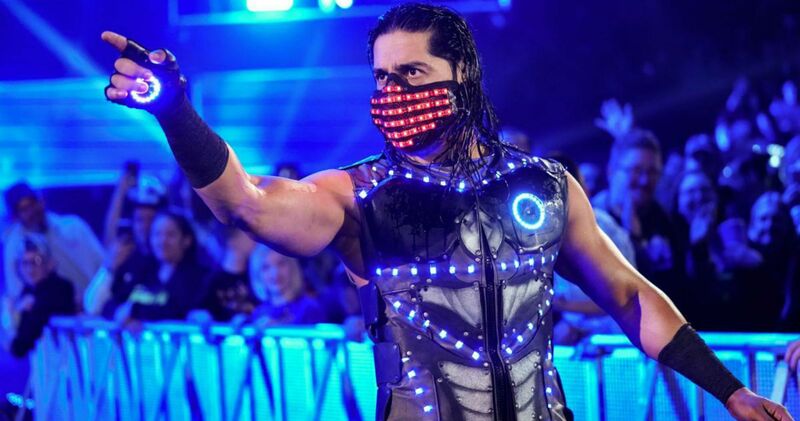 Mustafa Ali’s ego wasn’t the only thing bruised after he left the ring on SmackDown Live tonight following his loss to Randy Orton. WWE shared an image on Instagram showing Ali sporting a nasty-looking black eye. “Check out the after effects of facing [Randy Orton] courtesy of [Mustafa Ali]!,” the caption read. In case you missed it … Ali was full of confidence heading into his match with “The Viper,” but an RKO ended any hopes of a surprise upset. Are you enjoying Ali’s main roster run so far? Let us know in the comments.